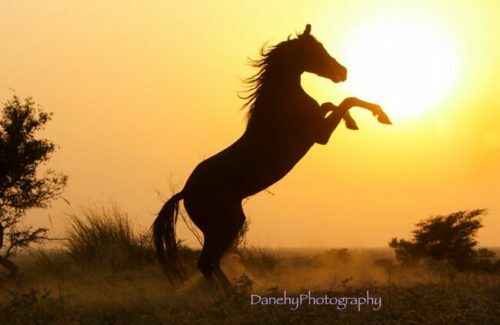 Jo Danehy is a nurse by trade but her real passion is photography. 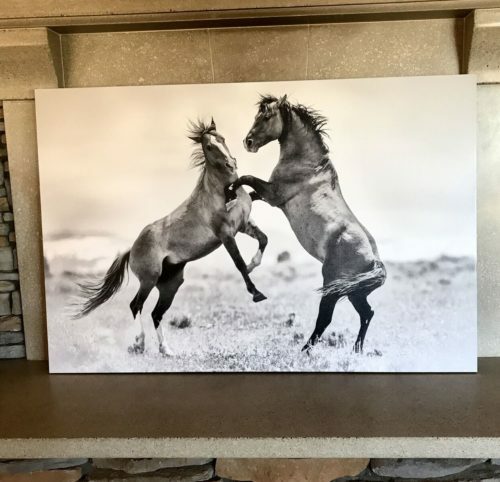 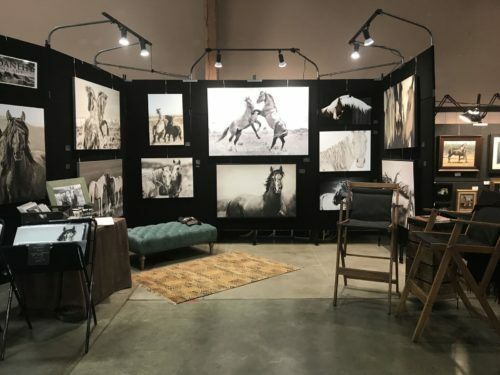 She specialize in equine, canine, ranch and portraits and she will be showing at the Art at the Matador, Friday and Saturday, May 11 & 12. 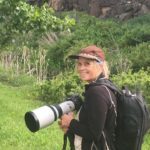 You can connect with her photography on Facebook or check more of her work HERE.